Unlock the mystery behind truly gourmet blended cigars in this Natural By Drew Estate selection from Drew Estate. 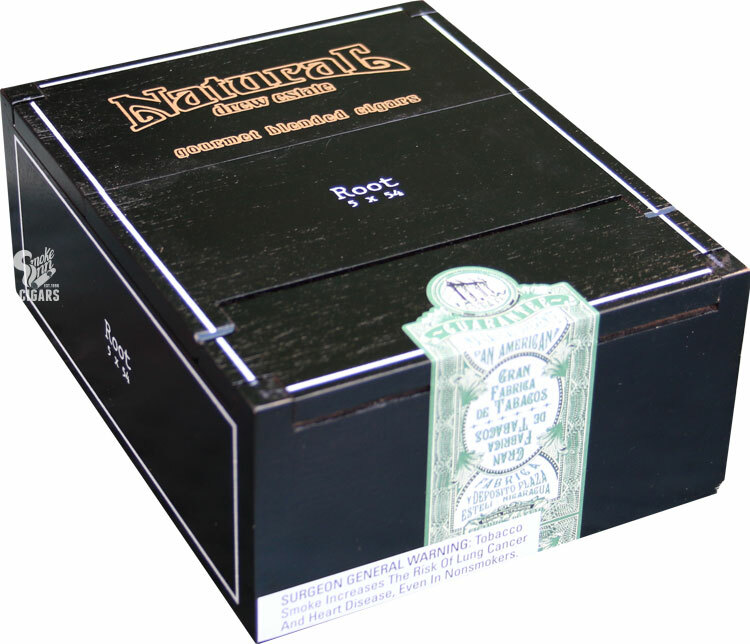 Traditional South American-grown tobaccos are naturally blended with exotic tobaccos from Spain, Italy, Turkey, Louisiana, and other parts of the world. The cigars are finished using the finest wrapper leaves from Africa, Mexico, Indonesia, and the U.S. to achieve the most profound flavor combinations. The strengths run mild to full, with each cigar having its own unique character and aroma.